The 24-year-old singer flexed his muscles in a pic that his manager Scooter posted to Instagram — and it’s official, Biebs has a chest full of tattoos that is hard to ignore. Scooter, who is also manager to global popstar Ariana Grande, is an avid boxer as is the Biebs, so it looks like they spent some quality time together throwing some punches. “Do you @rumble_boxing?? #squad,” Scooter captioned the photo of the group with Biebs front and center. Rumble Boxing, located in LA and New York has hosted other celebs for a good sweat including Victoria Secret Angel Josie Canseco and “Mean Girls” alum Jonathan Bennett. The “Baby” hitmaker shocked the Internet recently after he buzzed his long shaggy hair, trading it in for a much shorter crop, but it is his constant addition of ink that always has everyone talking. 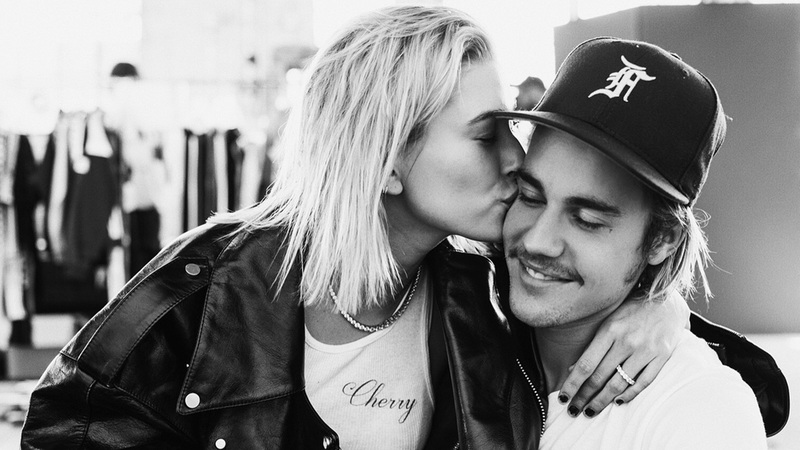 Justin recently got a new tattoo, which he added to symbolize his marriage to Hailey Baldwin. Hailey and Justin reportedly got matching ink. 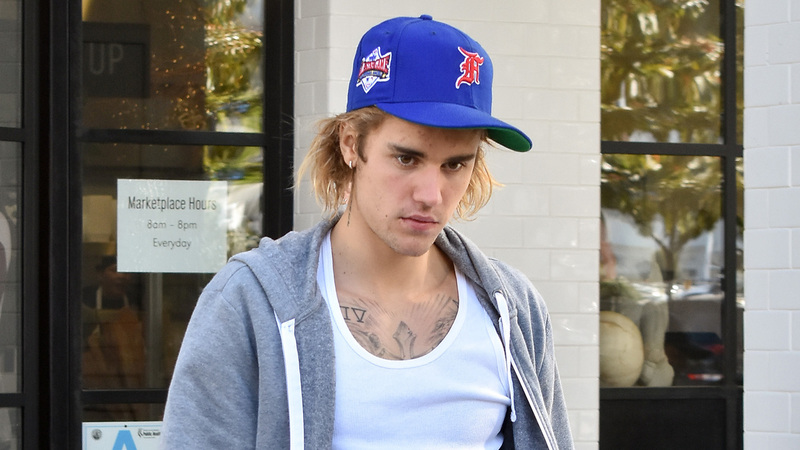 The Canadian crooner got his new ink above his right eyebrow and is nearly illegible, while it is unclear where Hailey got her new tattoo. It seems like every time we turn around though — Biebs has some new art!